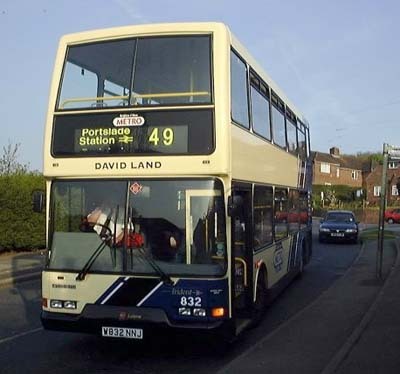 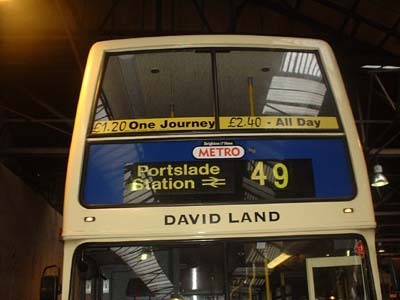 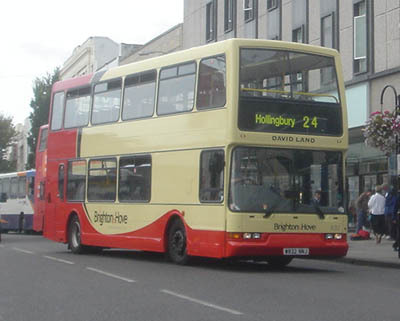 832 Dennis Trident - carried name since delivery in March 2000, on METRO Line 49, repainted into standard livery September 2005. 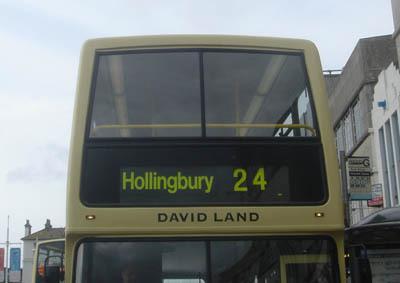 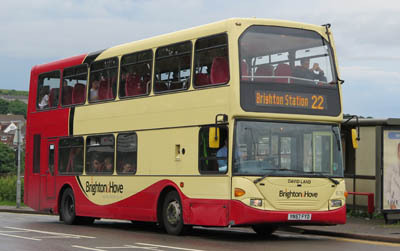 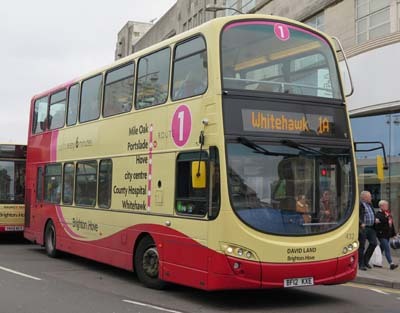 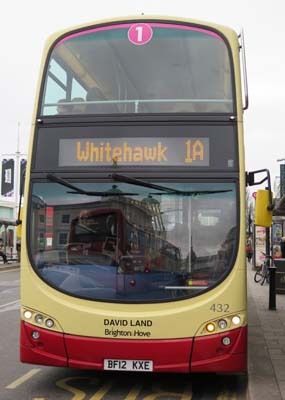 March 2012 name transferred to new Volvo Gemini 432 on Route 1. 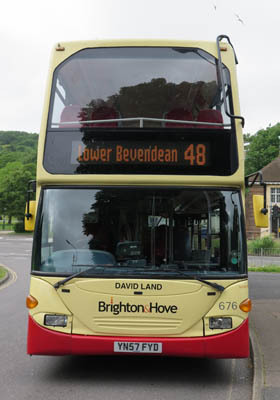 Name transferred to Scania Omnidekka 676 in June 2016.